Welcome! Inland Islanders is a group of Hobie Adventure Island and Hobie Tandem Island owners, and a local affiliate of the worldwide Hobie Island Club. 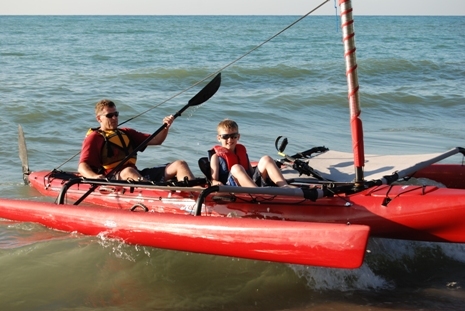 Sponsored by Quest Watersports, Inland Islanders sail the waters of upper Illinois and the surrounding region. 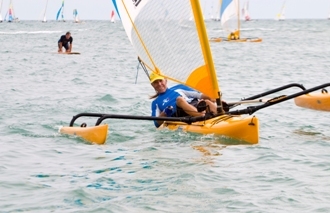 We're a diverse group, connected by our passion for sailing Hobie Islands. Join us on our next adventure! 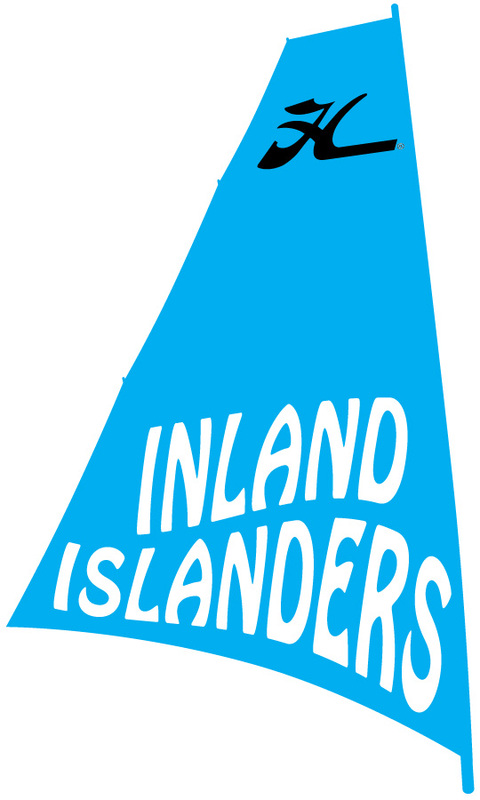 Please visit the Inland Islanders Facebook page to see upcoming events, connect with other Island owners, and share your thoughts, ideas and pictures. Anyone is welcome to join this Facebook group. Membership in Inland Islanders and the Hobie Island Club is open to any owner of a Hobie Adventure Island or Hobie Tandem Island sailboat. To join, simply go to the Hobie Island Club webpage, click on Inland Islanders within the "Find a Club" map (located in Ottawa, Illinois), select "Join the Club" and complete the enrollment form (note: you'll need to have the hull ID/serial number from your Island available). Once you join, you'll receive a FREE Island Club T-shirt!!! For more information about Inland Islanders, please contact Jeff at Quest Watersports. 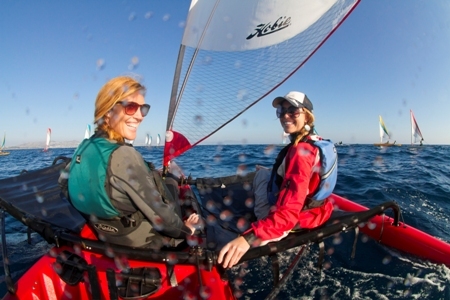 We're happy to answer any questions, and can even arrange for a FREE tryout of a Hobie Island sailboat. Email or call 815.433.2200.